Islamabad: Downplaying Pakistan Prime Minister Imran Khan's speech in the National Assembly, Pakistan Peoples Party (PPP) leader Syed Khursheed Shah on Sunday said that Khan's address did not match the stature of a premier of the country. Shah was quoted by Dunya News as saying, "Ostensibly, Khan's speech gives the impression that India's Lalu Yadav is his political mentor." Asserting that he did not expect such an 'irresponsible behaviour' from the cricketer-turned-politician, Shah further said, "If this is Naya Pakistan, then God may have mercy upon us." 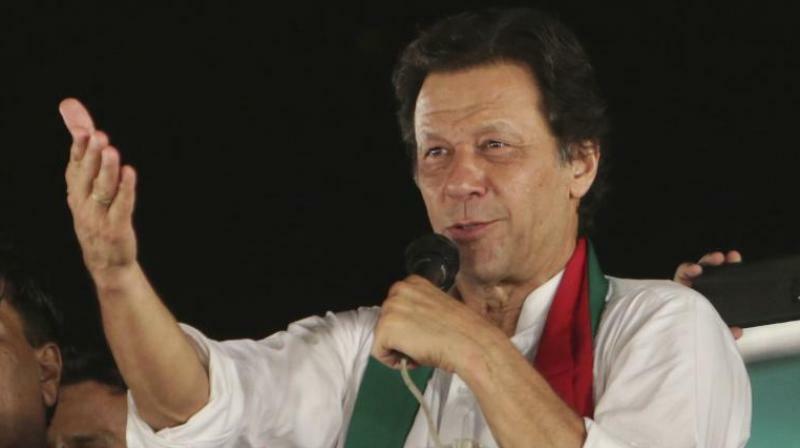 Khan's Pakistan Tehreek-e-Insaf (PTI) party had emerged as the single largest party with 116 seats in the July 25 general elections. On Friday, Khan was elected as the new prime minister of Pakistan by the NA lawmakers, defeating his PML-N rival Shehbaz Sharif. While Khan bagged 176 seats, Sharif, the PML-N president and the brother of jailed former prime minister Nawaz Sharif, managed to secure just 96 seats. Khan took oath as the 22nd prime minister of Pakistan on August 18.